Posted in: JConcepts, Pro-line, Radio Control. 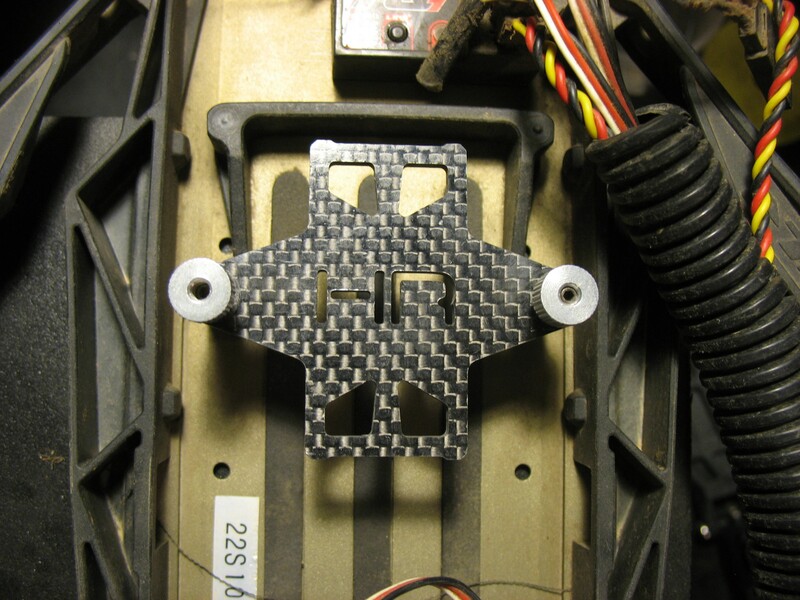 Tagged: Featured Products, RC, Upgrades. Lets talk battery hold downs. The Battery Hold Down Velcro Straps on my Proline LCG and my TLR 22SCT were all stretched out and basically ineffective, so I went looking for a solution. The First Battery Hold Down system I got was from Hot Racing. I have been using it for a couple of months now and I couldn’t be happier. It was very easy to install, it feels and looks very sturdy and the thumbscrews are a good size which makes battery changes easier. Happy to be done with the Velcro straps, I wanted another Battery Hold Down for my second truck and since I was doing an order for Amainhobbies, I decided just to get one from there and save myself some money on shipping. They didn’t have a Hot Racing Battery Hold Down, but they did have a JConcepts Battery Hold Down System, so I ordered it. 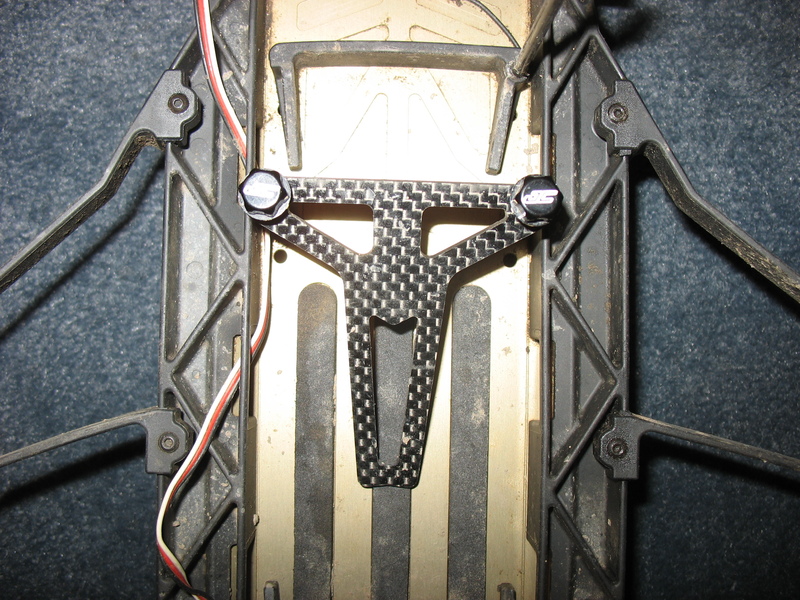 Both systems have the same thickness in the actual Carbon Fiber and were easy to install and do a great job of holding the battery in place. The difference is in the hardware. 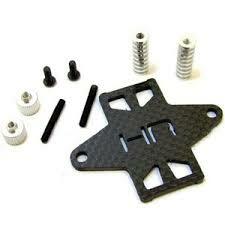 The Hot Racing Hardware is slightly bigger, which makes battery changes much easier than with the JConcepts system. 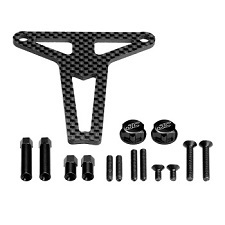 For me and my big hands I prefer the Hot Racing system and will be ordering another one to replace my Jconcepts system. So much for saving a little money on shipping.